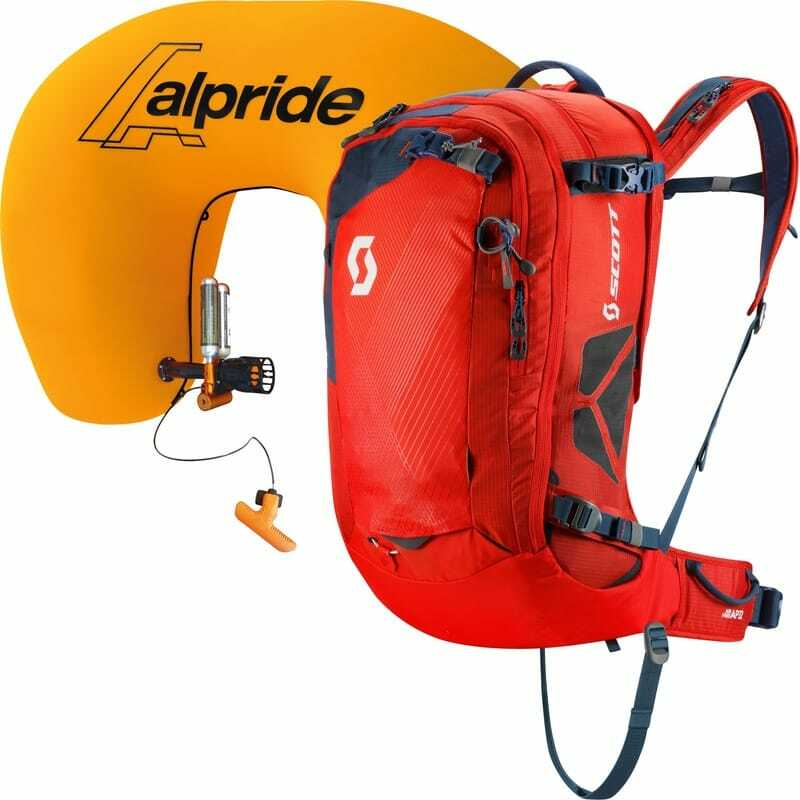 ​"THE SCOTT Air Free AP 32 Avalanche pack is a tool in your arsenal. Avalanches aren't to be taken lightly, and an avalanche bag is not a confidence booster, it's there for you if you've seriously messed up. Hopefully you wont need to use it, though it could be a lifesaver in a challenging scenario."